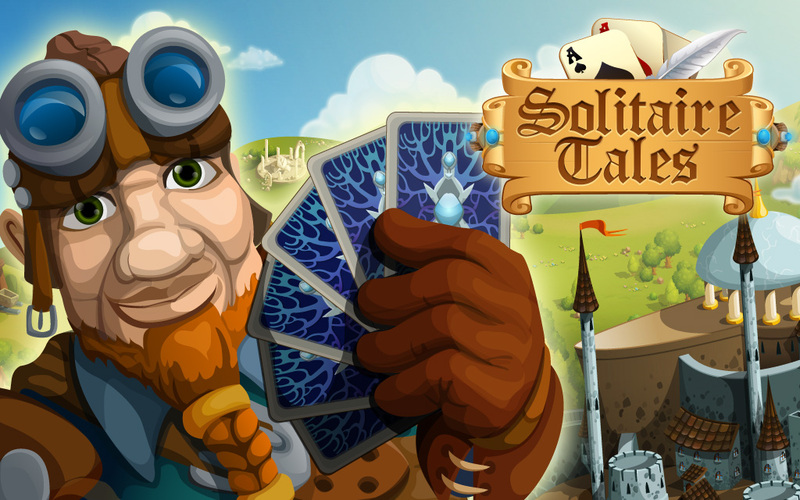 Solitaire JourneyClassic game, new twist! 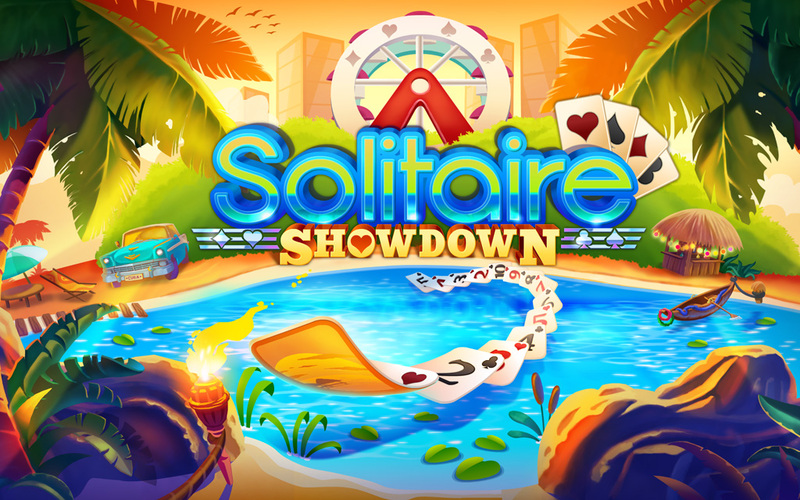 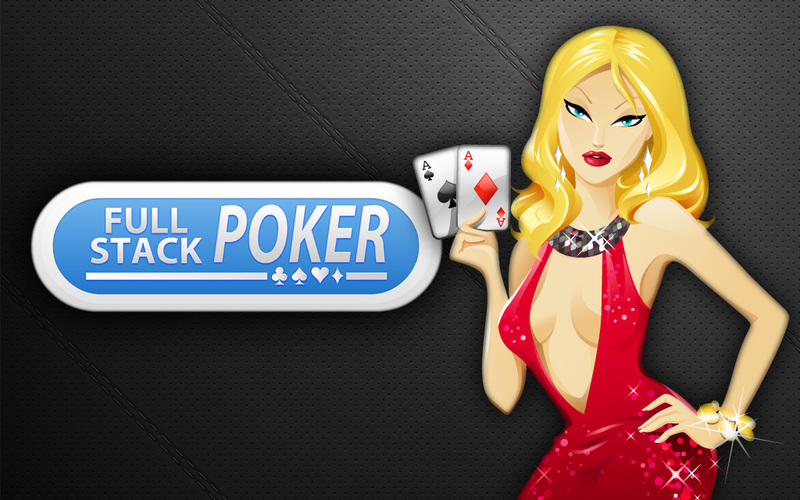 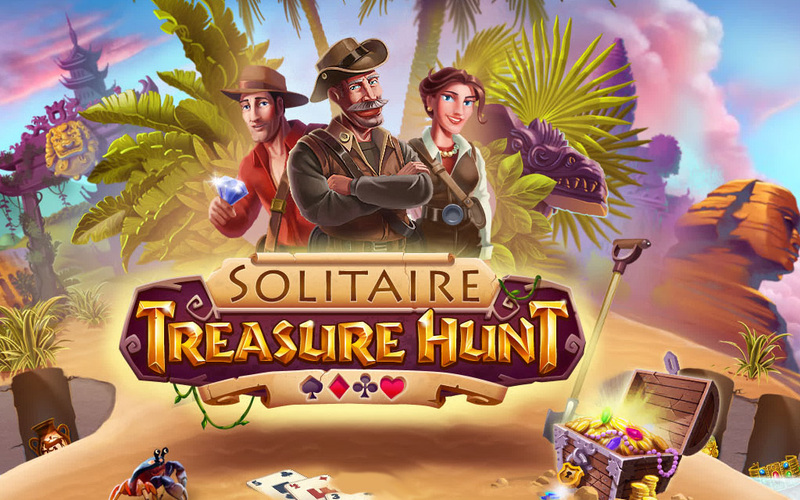 Enjoy the classic game of Solitaire in a brand new way. 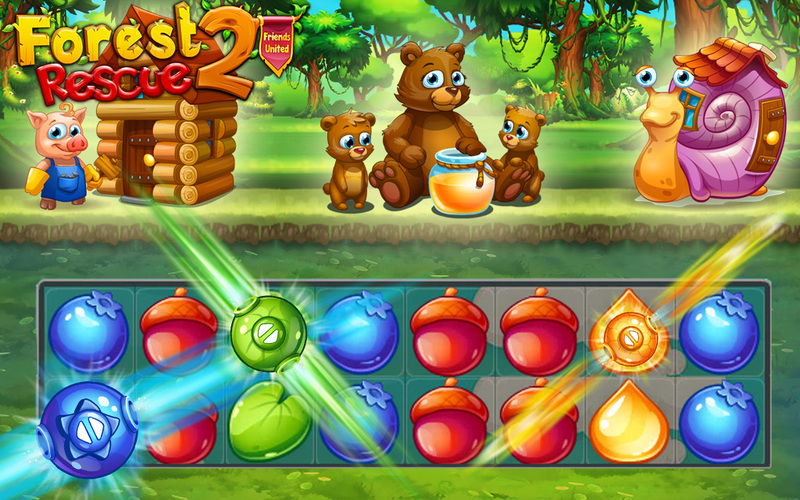 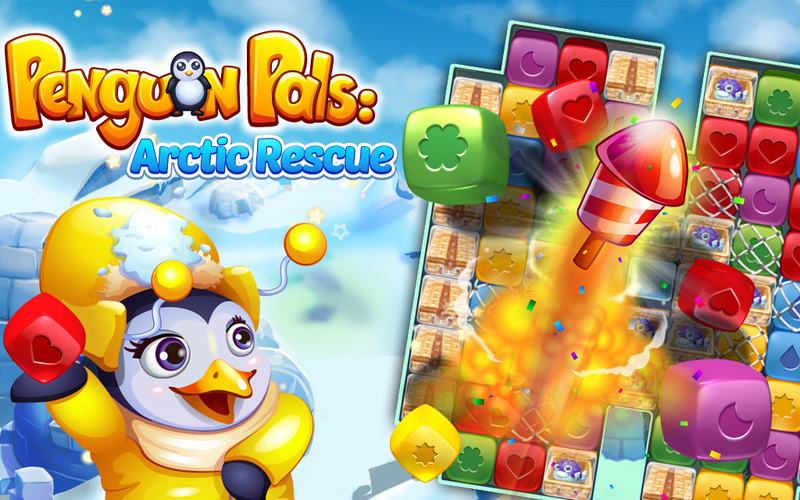 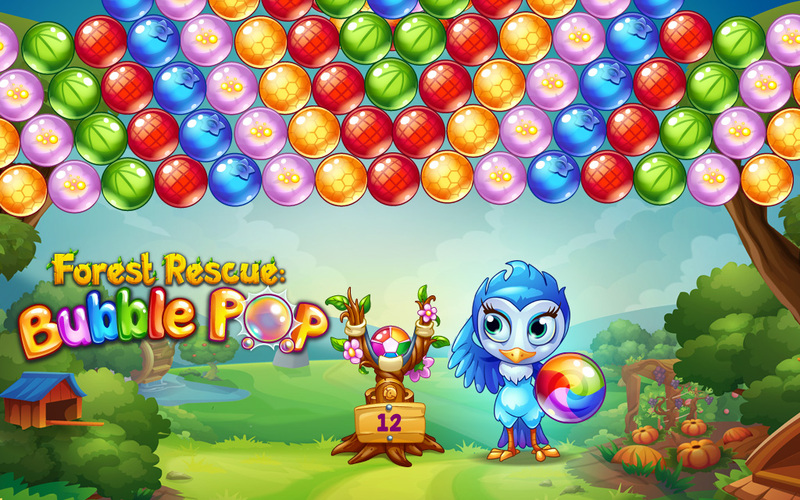 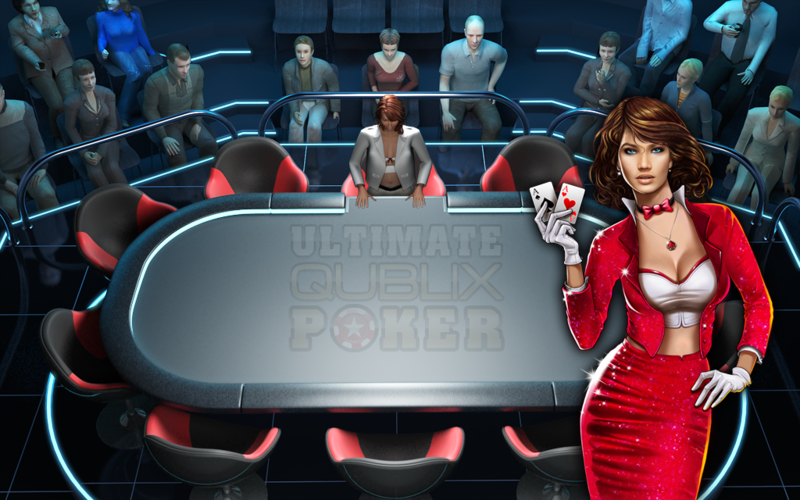 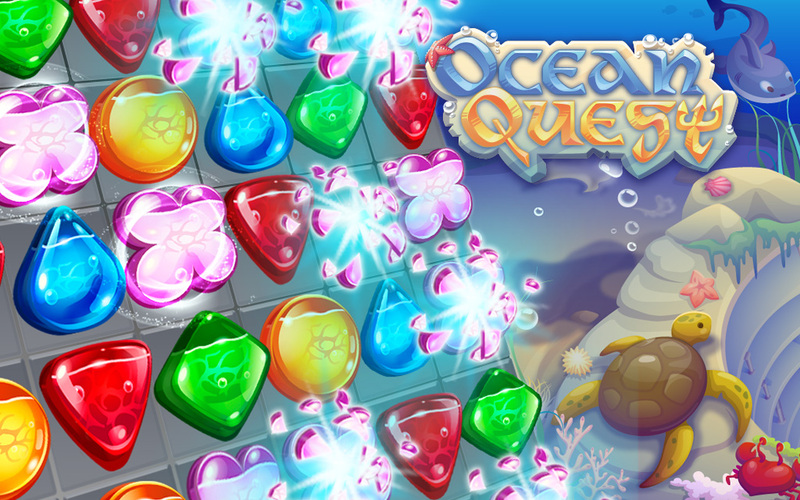 Challenge your friends for real-time multiplayer action, or take part in international Tournaments. 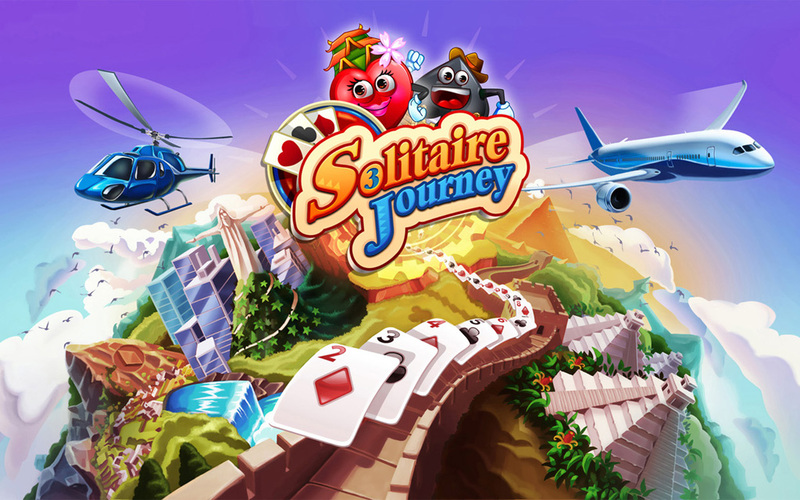 Journey to iconic destinations while advancing your Solitaire skills until you are ready to take on the best players in the world.